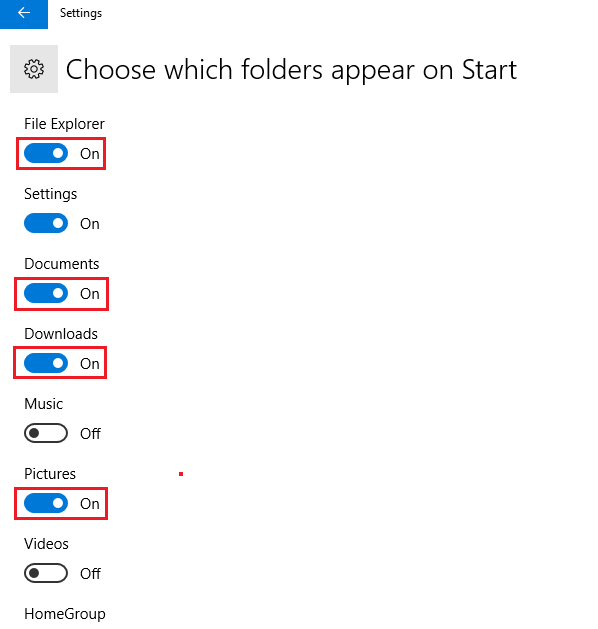 Where I Can Find Documents Folder On Windows 10 Start Menu? 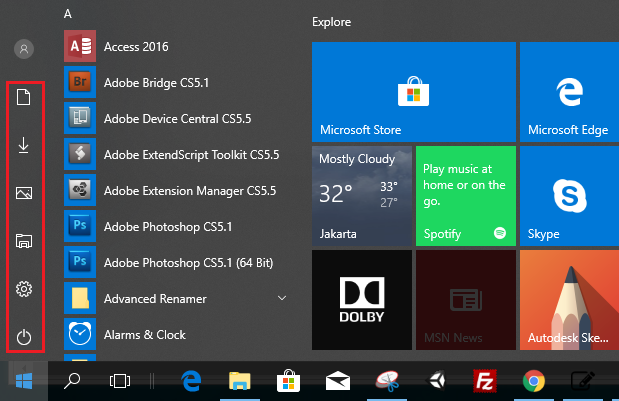 Home / Windows / Where I Can Find Documents Folder On Windows 10 Start Menu? 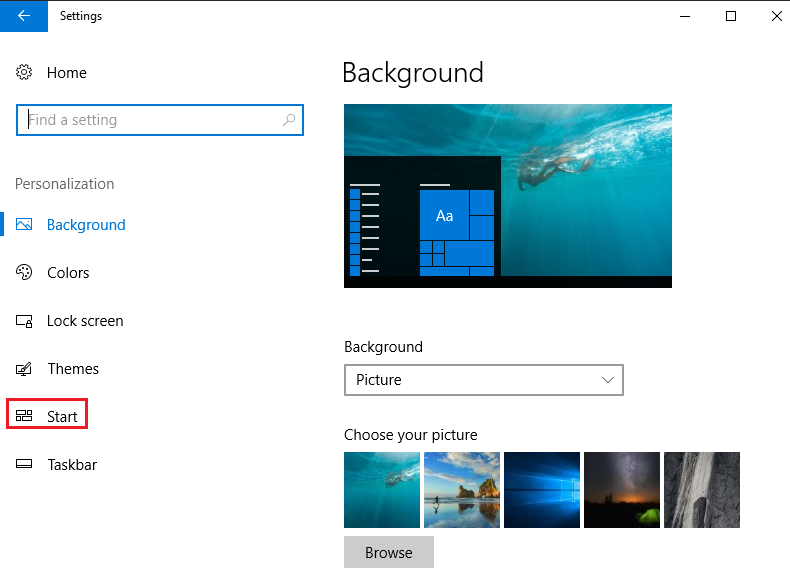 Many friends asking where to look for Documents, Download, Picture folders in Windows 10. We recently moving from Windows 7 to Windows 10 so this is new to us. 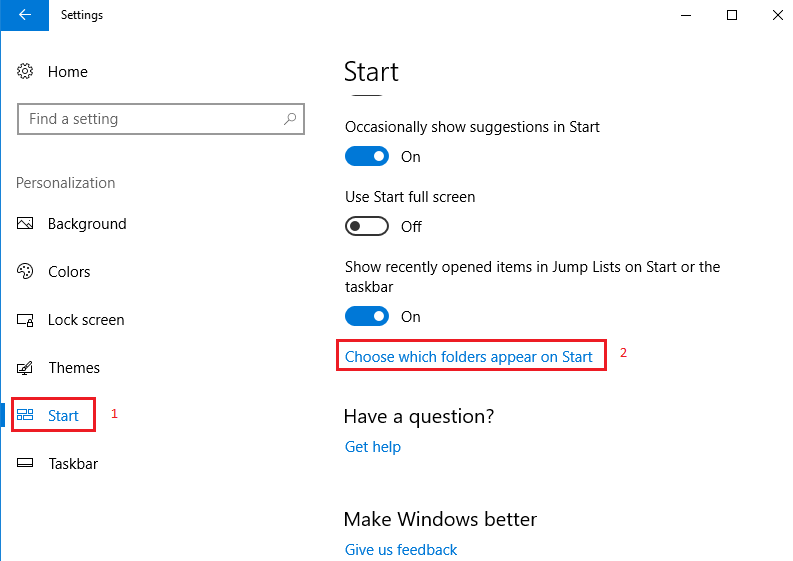 In this post, I will show you how to display those folders on the Windows 10 Start Menu. 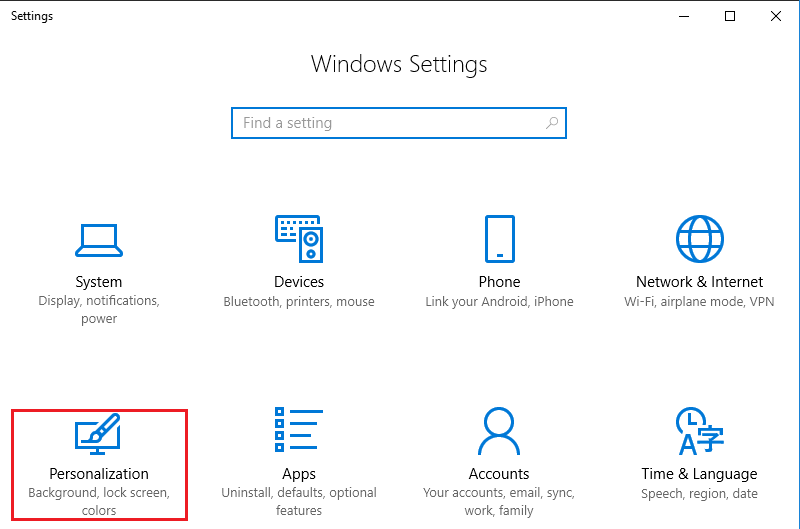 It is quite easy to do, click start menu in Windows 10, you will be brought to Windows Settings menu. Now you can see all folder you want to display are exist when you click windows 10 start menu. If you want to change windows 10 start menu to classic windows 7 menu, I recommend you to use classic shell, with this program you will have performance and features of Windows 10 but with the interface of Windows 7.